Urban Decay x Gewn Stefani Lipsticks for Spring 2016 | Top Beauty Blog in the Philippines covering Makeup Reviews, Swatches, Skincare and More! Spoiler alert! 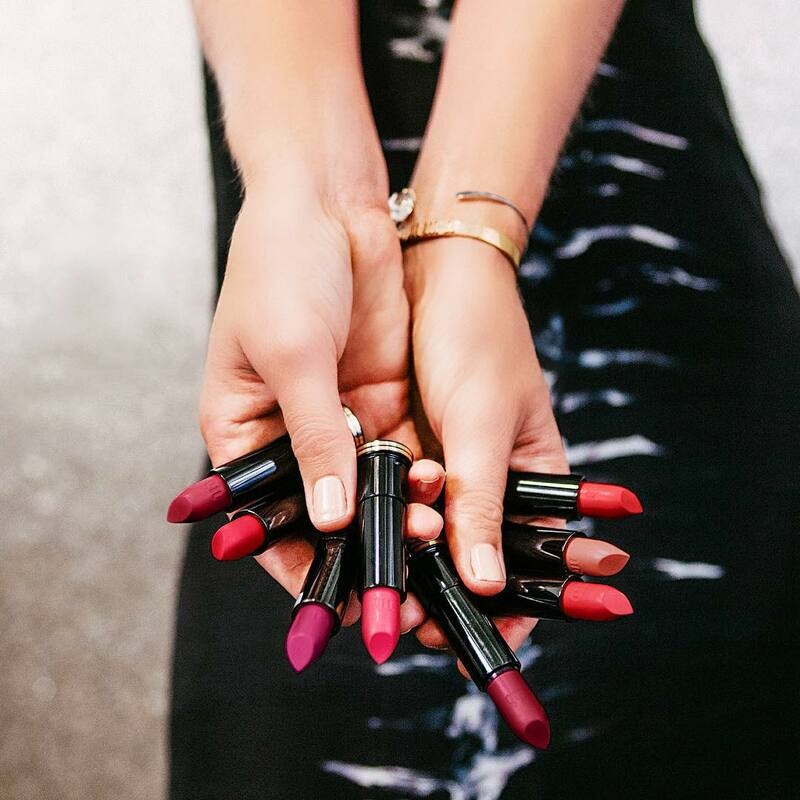 Here is a sneak peek at the #UDxGwen Lipstick lineup coming in Spring. Gwen knows how to rock a bold lip and a collaboration wouldn't be complete without her signature shades. Amazing colors, I love them all!!! Divino el colorido ..me encanta lo que nos muestras! She have great sense for make up trends.I hope it won't end only on lipsticks.I have seen something on the Instagram too.Urban Decay choose right person in my opinion. Kisses! Gorgeous colors thanks for sharing!!! I love that Gwen Stefani has collaborated with UD - everything she touches turns to gold! I so wish to have these! Li vorrei tutti, che bei colori!